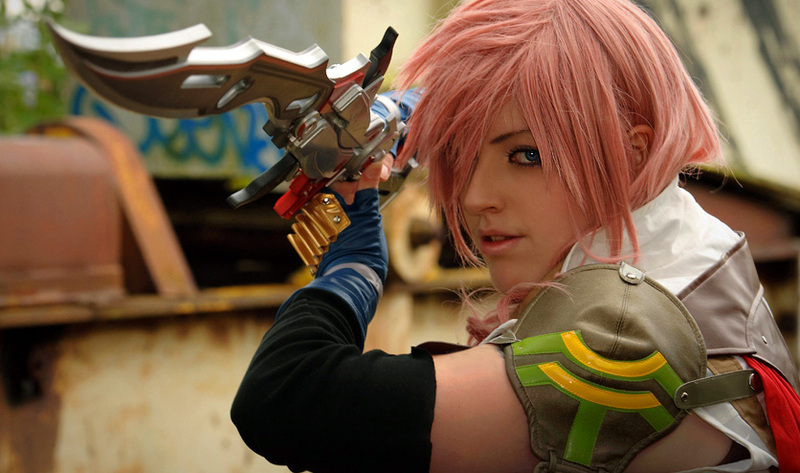 Final Fantasy's kickass heroine Lightning has a lot of international appeal. 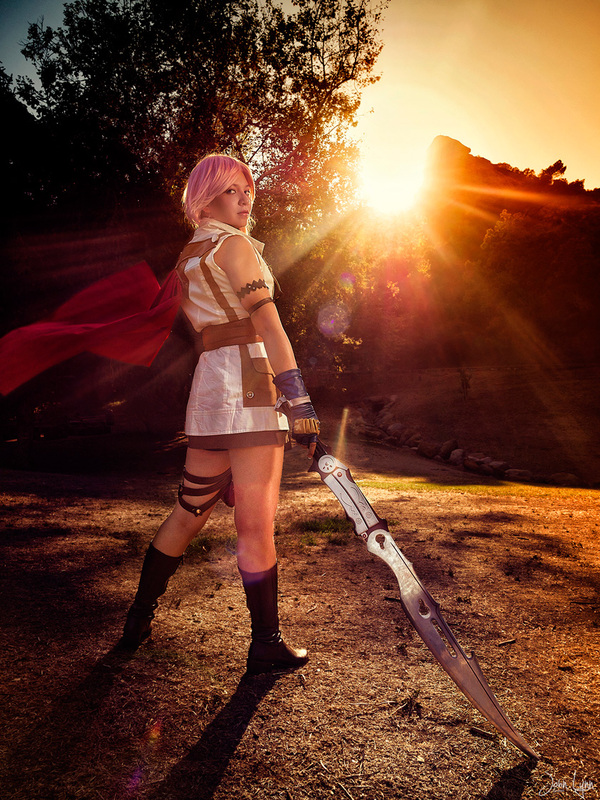 This collection features cosplay artists from Belgium, Canada, France, Germany, Italy, Japan, Netherlands, Russia, Singapore, and The United States. 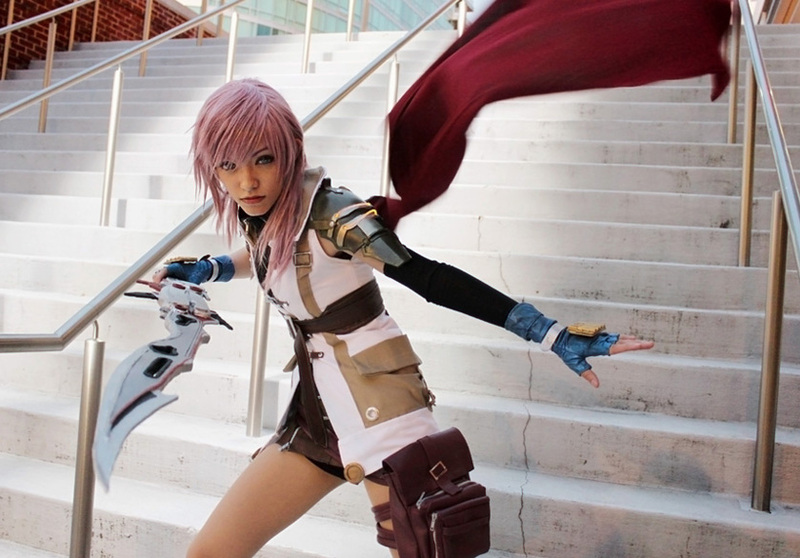 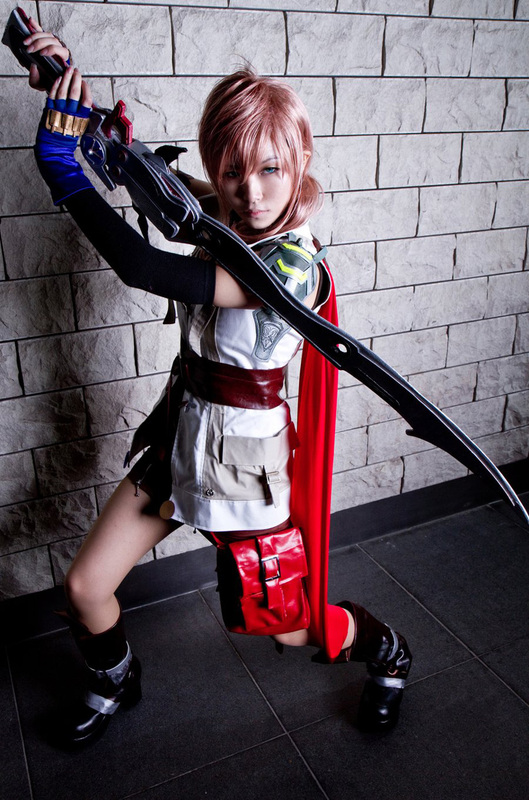 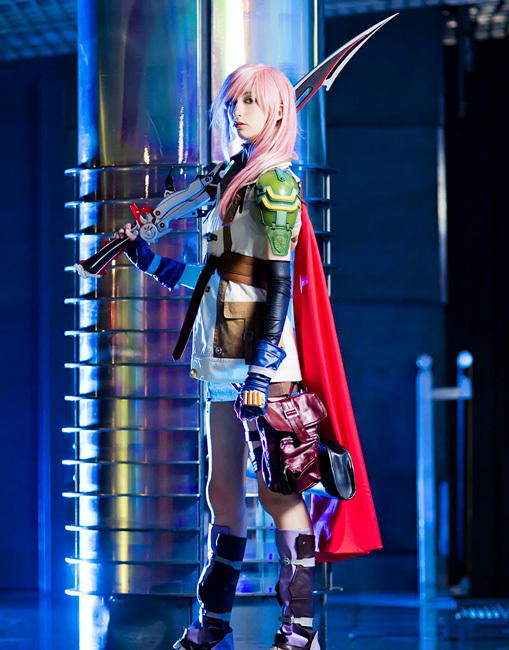 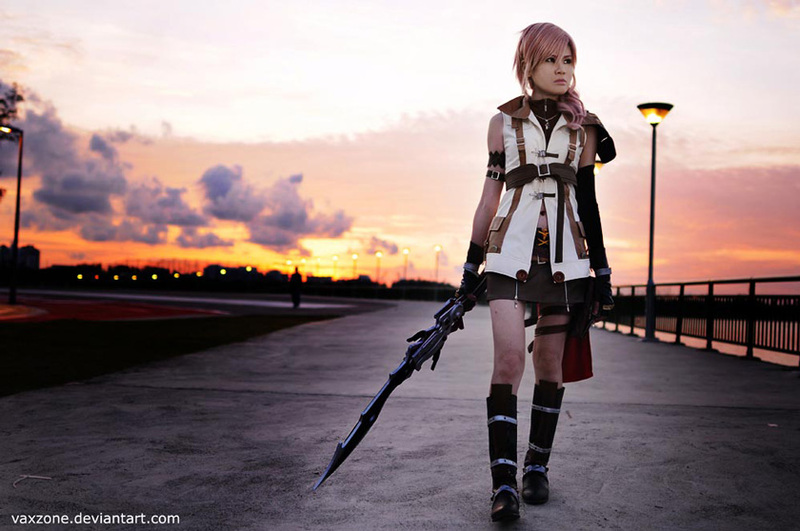 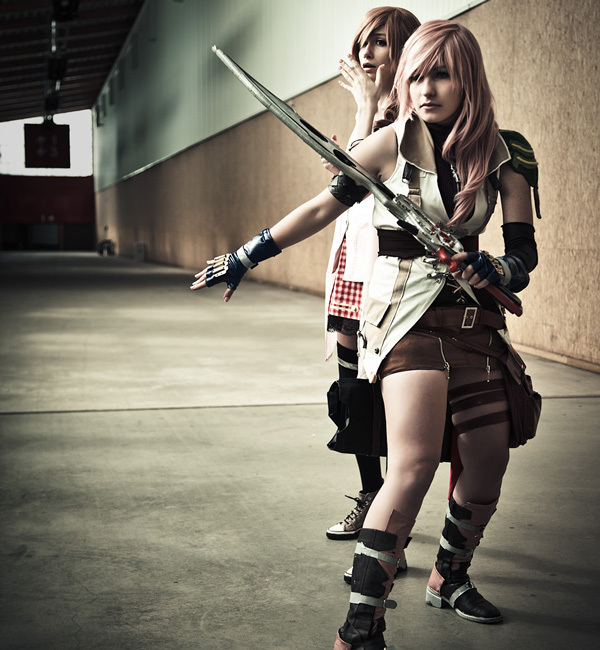 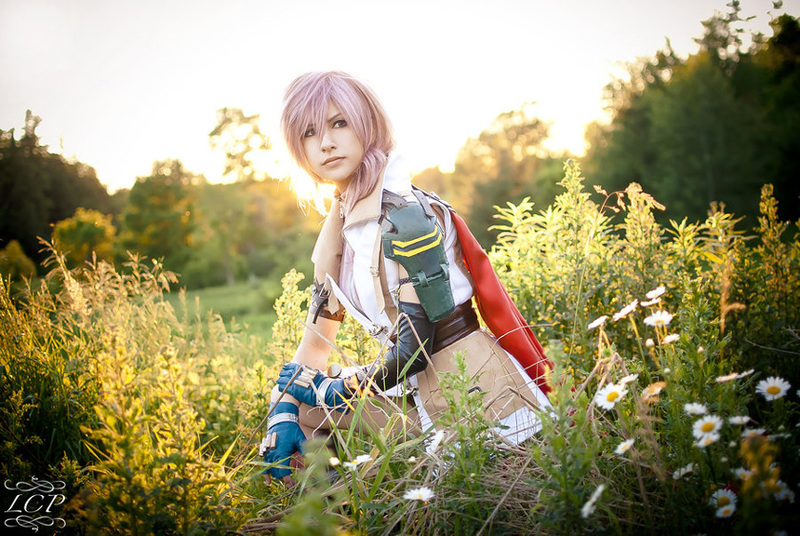 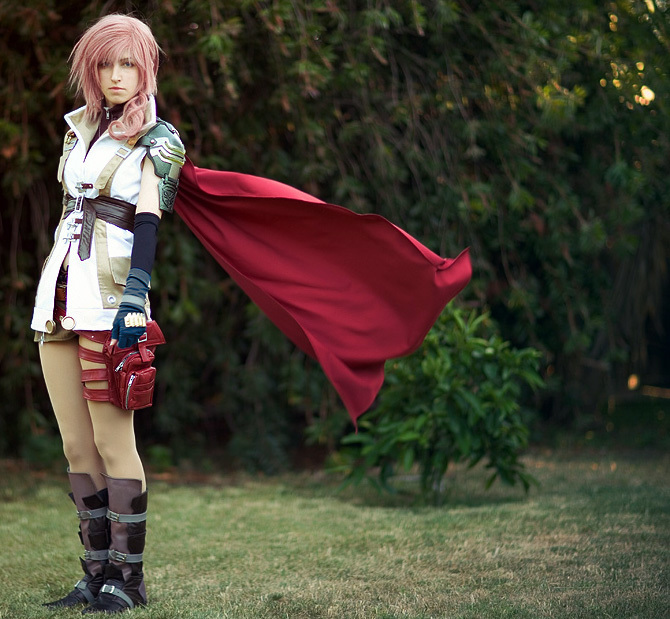 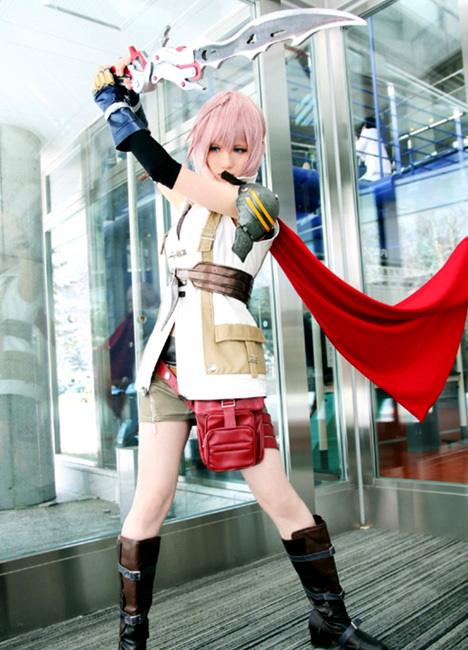 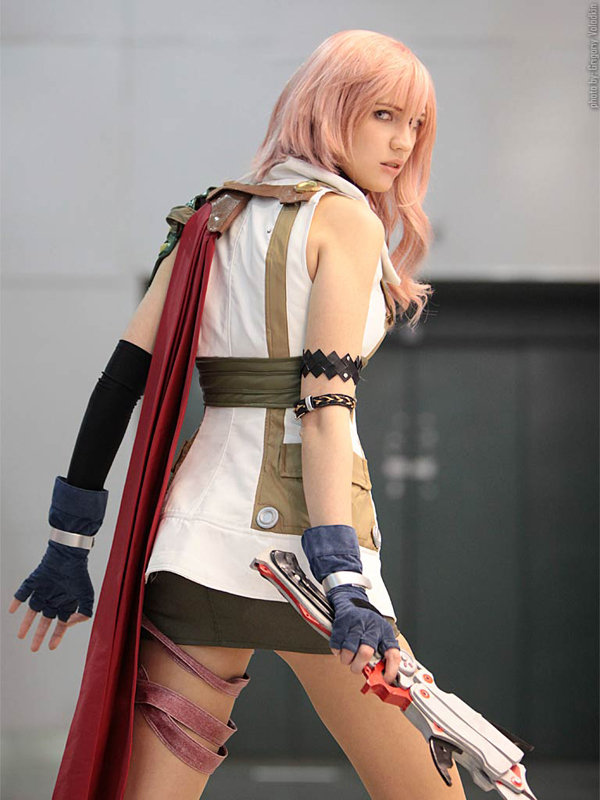 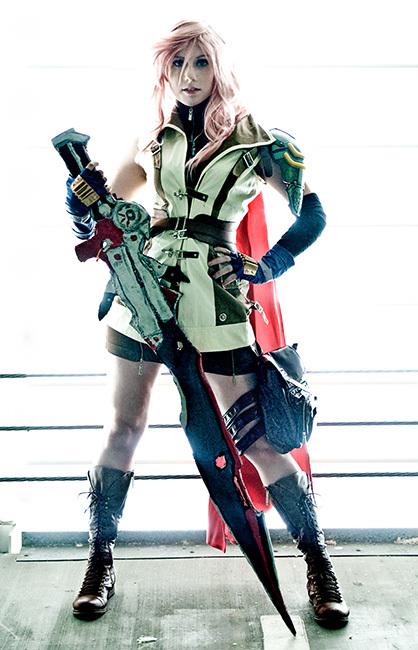 Because of Lightning's world wide fan base there was an insane amount of good cosplay. 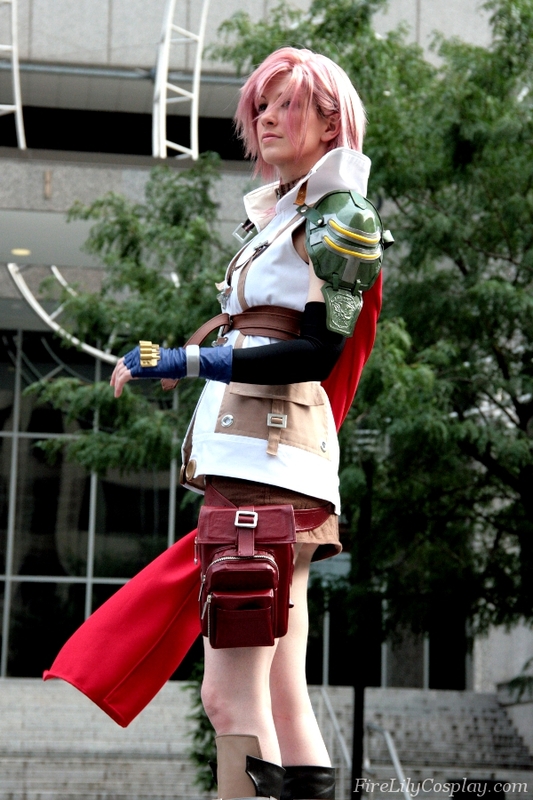 My first collected batch of 80 photos has been carefully pared down to the 25 best. 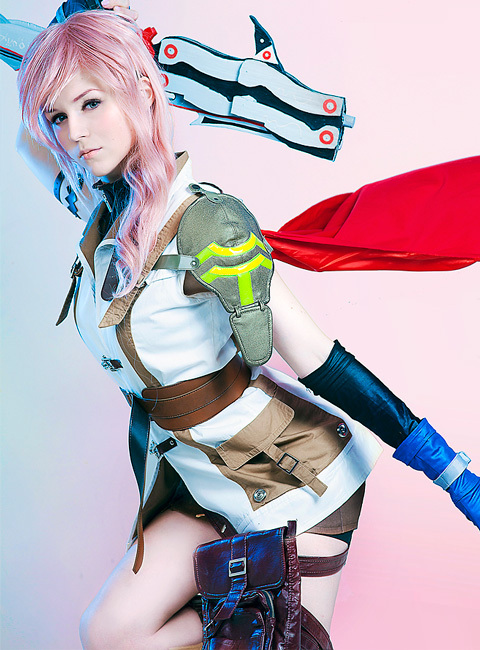 I've included the country for each artist.